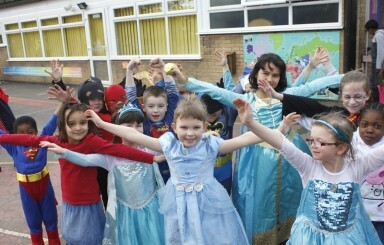 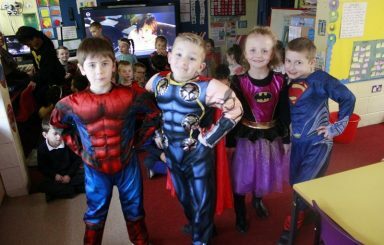 Bells Farm children dressed up to celebrate World Book Day 2018 on Thursday 1st March 2018. 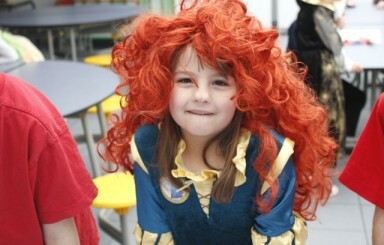 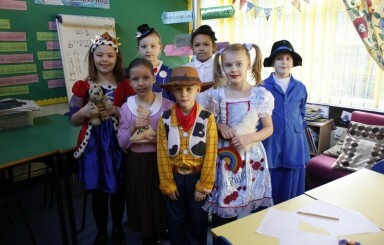 Children dress up in their favourite book characters to celebrate World Book Day on Thursday 2nd March 2017. 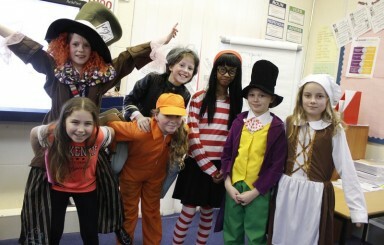 Bells Farm celebrate World Book Day on 4th March 2016.